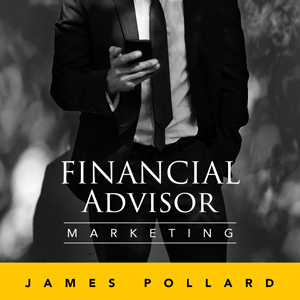 To get more clients as a financial advisor, you need to improve your marketing. And you can find tons of marketing strategies everywhere from the internet to your local library. Many advisors implement these strategies and get no or minimal results. They blame themselves and think they’re not good enough. In reality, the opposite is true. Most financial advisors are truly good people—but many “experts” base their advice on what they want to be true, not on practice. In this episode, you’ll hear the most prevalent lies “gurus” tell financial advisors about marketing.